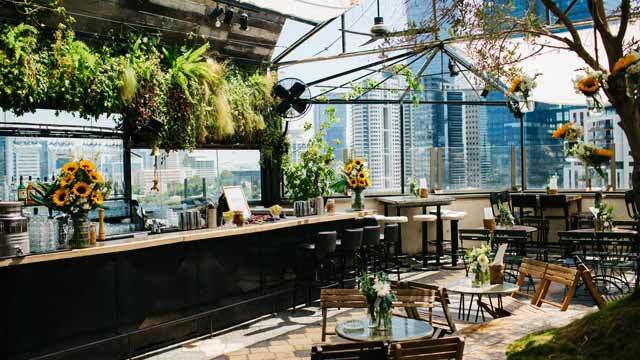 Complete guide to the 4 best rooftop bars in Tel Aviv in 2019. With all info you need to know about each rooftop bar. Opening hours, clothing, pics, maps and much more. Tel Aviv is a vibrant and lively city near the ocean. 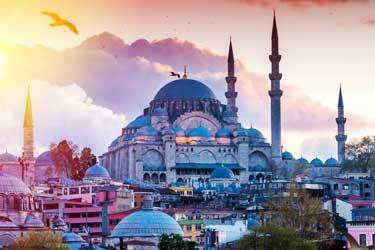 This city has become one of the most trendy and popular destinations in Asia over the last couple of years. 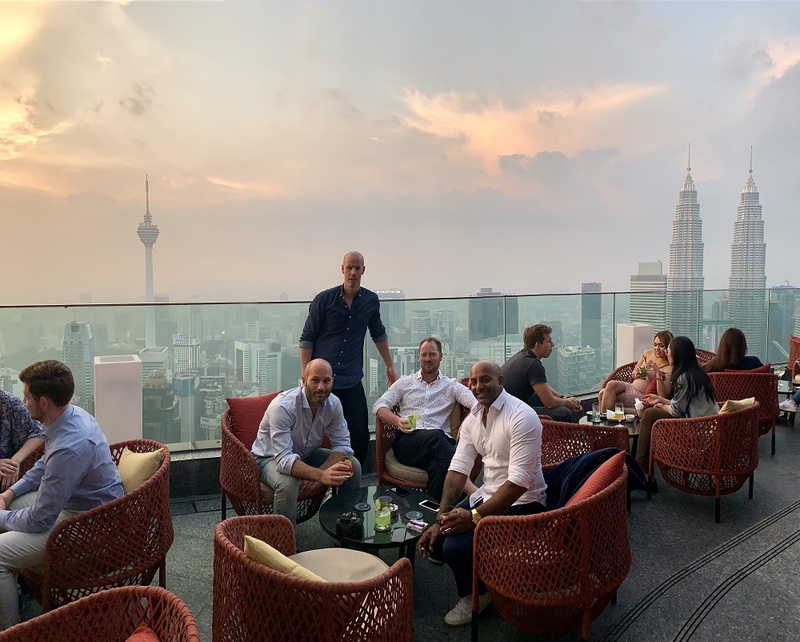 And the rooftop bars here are quite exceptional as well. Great atmosphere and cool city views. So, which is the best rooftop bar in Tel Aviv? 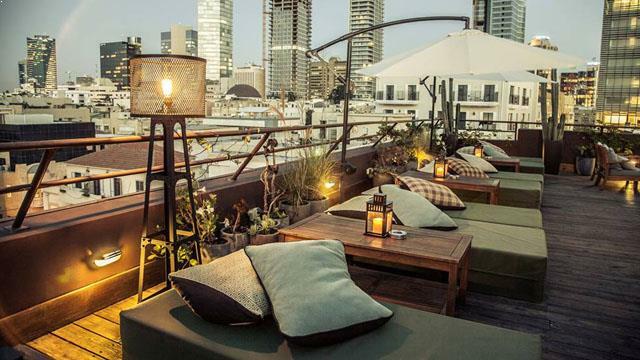 Scroll down and find the Tel Aviv rooftop bar best suited for you. Or use the Tel Aviv rooftop map in the bottom right corner. Up on the 10th floor of an old parking garage in the heart of Tel Aviv you find (a bit surprising) this trendy and beautiful rooftop bar. 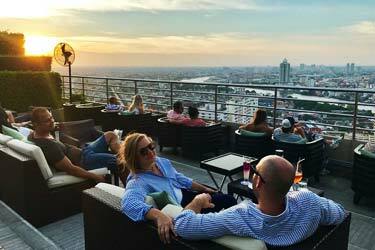 Living up to its tagline "Drinks & Happy Food", SuraMare rooftop bar also comes with a fantastic view of the Tel Aviv skyline and surroundings. Urban chic lounge and terrace, similar to something you would expect to find in New York City. With rustic bistro furniture and a large olive tree in the middle of the terrace, the rooftop garden feel is obvious. Popular place, with great ambience and delicious cocktails. A cool, trendy, artsy and vibrant restaurant and bar, located in an old building close to the Carmel Market. Not super easy to find but well worth the search, as this is one of the top venues in the city and definitely one of the top Tel Aviv rooftop bars. The setting at Prince is funky, chic and vibrant, with both an indoor part and a lovely rooftop terrace. Enjoy an extensive and exciting drink menu, including really creative and tasty cocktails, complemented with a nice and variated food menu, a relaxing atmosphere and a very friendly service. The fabulous Brown TLV Urban Hotel has many great features, but the biggest pride is most likely the lovely rooftop terrace. This spacious and lush rooftop is truly an urban oasis right in the heart of the city. Five floors up, the stylish and modern sun deck comes with a cosy open air Jacuzzi, open-air showers, lounge chairs and a magical 360 view overlooking the skyline all the way down to the Mediterranean. Open only to guest at the hotel daytime, during summer nights the terrace turns into a rooftop bar open for all to enjoy great cocktails along with cool and relaxing vibes. 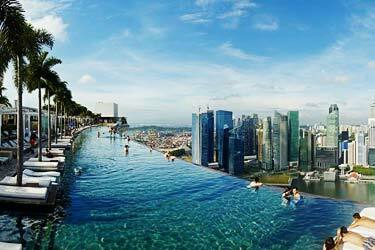 A stunning rooftop pool bar located on the 10th floor of the Hotel Indigo - Diamond District. This is perhaps Tel Aviv's most magnificent rooftop terrace with space for a large pool, comfortable lounge furniture and a good rooftop bar. 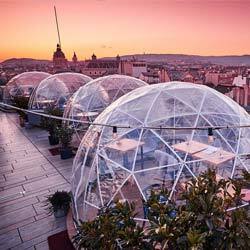 Up here you can enjoy magical 360-degree views of the city, fresh drinks, tapas and some of the best DJs the city has to offer. However, to do so you must be a guest at the hotel or hold a private event, like a 200 people urban-style wedding maybe? Discover the biggest collection of Tel Aviv activities, guided tours and skip-the-line tickets. Anything you want you'll find right here. 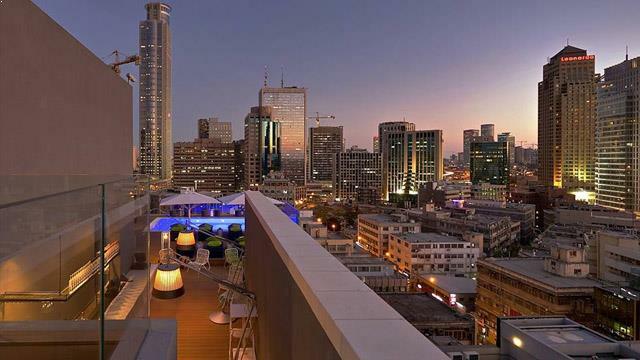 Which are the best rooftops in Tel Aviv? 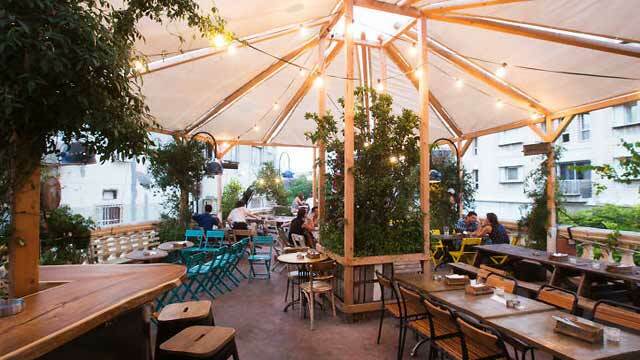 This complete guide will help you find the best rooftop bars in Tel Aviv. The rooftop bars in Tel Aviv are open all year round and are often very well attended. 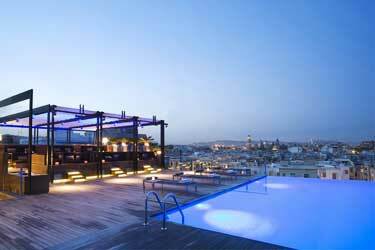 The terraces usually have magical views and are located pretty high in some hotels rooftop. 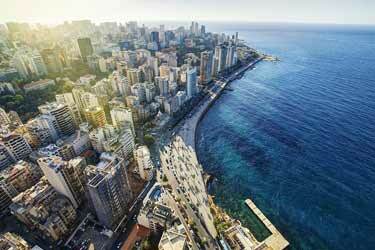 Most of the rooftops in Tel Aviv are located at fine hotels with mighty sea or city views. Tel Aviv is Israel's second largest city. 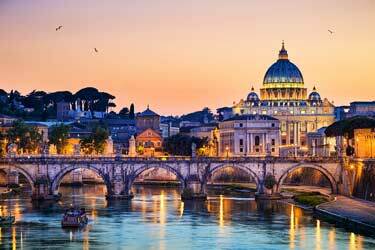 The city is located at the Mediterranean coast and you can find magical beaches here aswell. Tel Aviv is Israel's financial center and is often ranked as one of the world's best and most global cities. 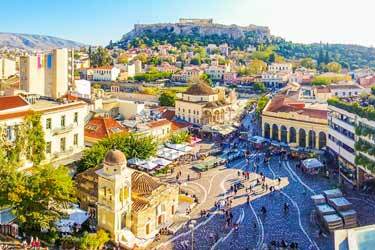 It has also been named one of the world's best gay destinations. The city is known as "The White City" due to its fine architecture and heritage. But also "the city that never sleeps" is a nickname that is often used. Mainly because of the city's vibrant nightlife and many restaurants.